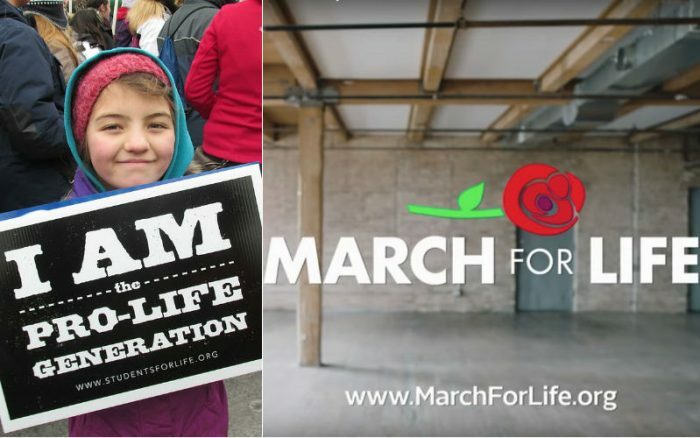 Can’t Make the March for Life? 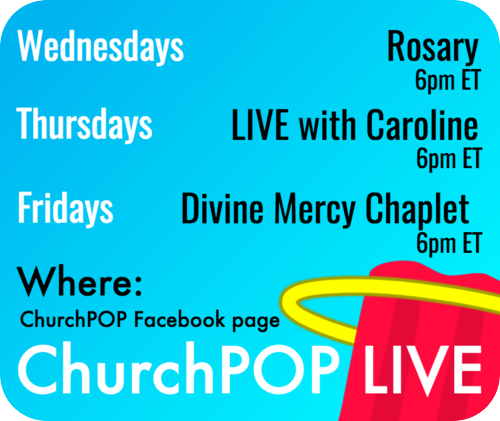 Here’s How You Can LIVE Stream it at Home! The March for Life happens THIS Friday, Jan. 18! But for those of us who can’t make it, there are many ways to keep up with what’s happening.